shaam savera recipe | how to make sham savera recipe with step wise pictorial method. For i first time, i ate sham savera in a restaurant and its awesome taste forced me to add it to my wishlist. 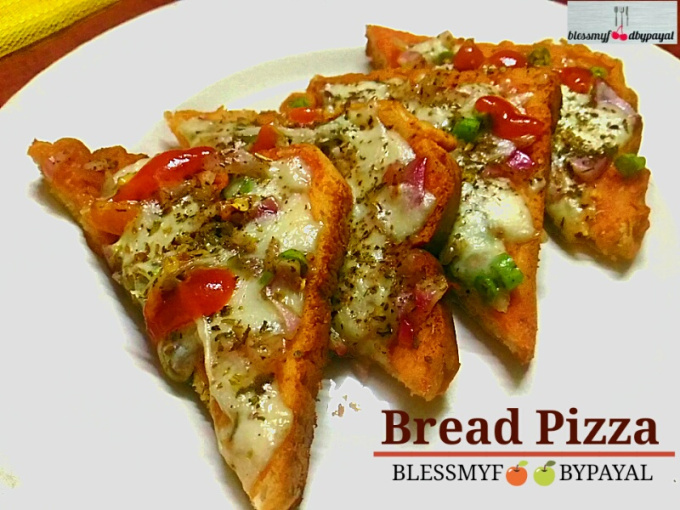 This recipe needs no introduction because all Foodie know it well that this is the signature recipe of Chef Sanjeev Kapoor. I also followed the same concept & procedure but with a difference depending upon my suitability & availability of Ingredients. 1. Wash the spinach, trim its leaves and blanch them in boiling water for two to three minutes. 2. Drain the water and add cold water into the boiled spinach to stop the cooking process. Let them cool down. 3. Squeeze out the excess water, and chop the spinach finely. Keep aside. 4. In another bowl mash the paneer (cottage cheese) with a little salt and a pinch of green cardamom powder. 5. Make small balls of paneer & keep aside. 6. Heat oil in a non stick pan .Add ginger garlic paste & saute for a minute. 7. Add gram flour / besan and continue to saute for one to two minutes. Add turmeric and stir. 8. Add the spinach and salt and continue to saute, stirring continuously, until the mixture is dry. Set aside to cool. 9. Take a small amount of spinach portion, flatten it on your palm and place a paneer ball in the center. 10***. Gather the edges and close them in the shape of a ball. 11. Heat oil in a pan and fry the balls untill turn light golden brown. 12. Once fried, remove them in a plate and keep aside. 1. Heat the oil in a pan. Add cloves, cinnamon stick, mace & cloves and saute for 30 seconds. 2. Add ginger garlic paste saute it for a minute untill turn golden brown. 2. Add onion paste and let it cook for 2 to 3 minutes. 3. Add tomato puree / paste and mix well. 4. To this add salt, red chili powder & garam masala powder. 5. Stir and cook the gravy for approx five more minutes. 6. Add milk or water to make the gravy smooth & let it boil. 6. Add butter and fresh cream or malai. 7. Pour the gravy into a serving bowl, halve the koftas and place on the gravy and serve hot. * Tomato paste is made by grinding the roughly chopped tomatoes. **Onion paste is also made in the same manner in which the tomato paste is made. 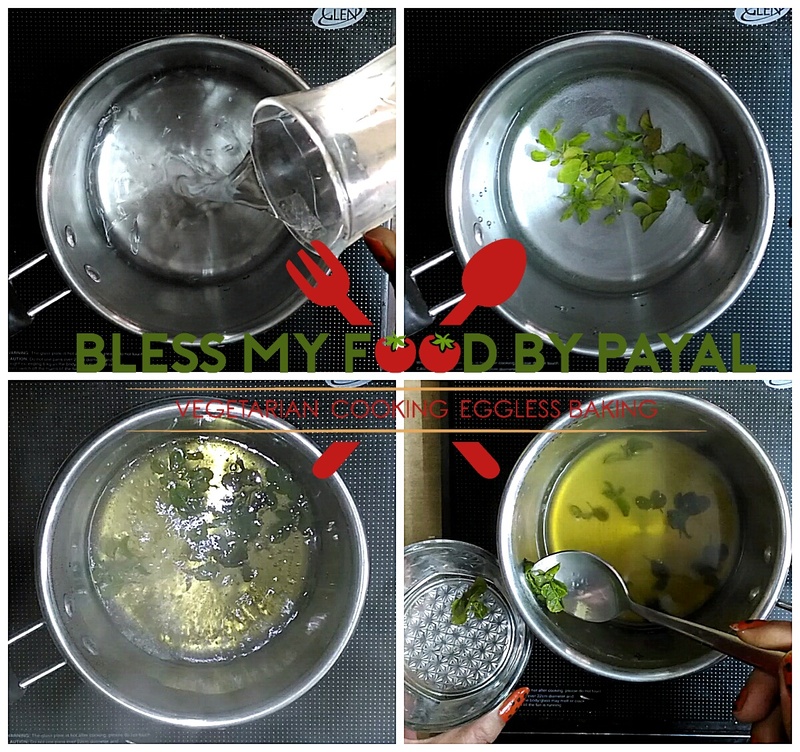 ***If finding a difficulty to keep the balls intact being spinach mixture so dry and having an apprehension that the balls may break down in oil while frying, then add 2 tbsp of corn flour or all purpose flour or rice flour in a bowl and make a thick batter with water. Just toss the balls through the batter & keep aside for a minute & then fry. Awww….please accept my apologies for being remained ignorant about your valuable comment since long. Today accidentally i came across your comment and felt very bad. Anyways, I am extremely happy to find your precious words. I am honored. Thank you so much.